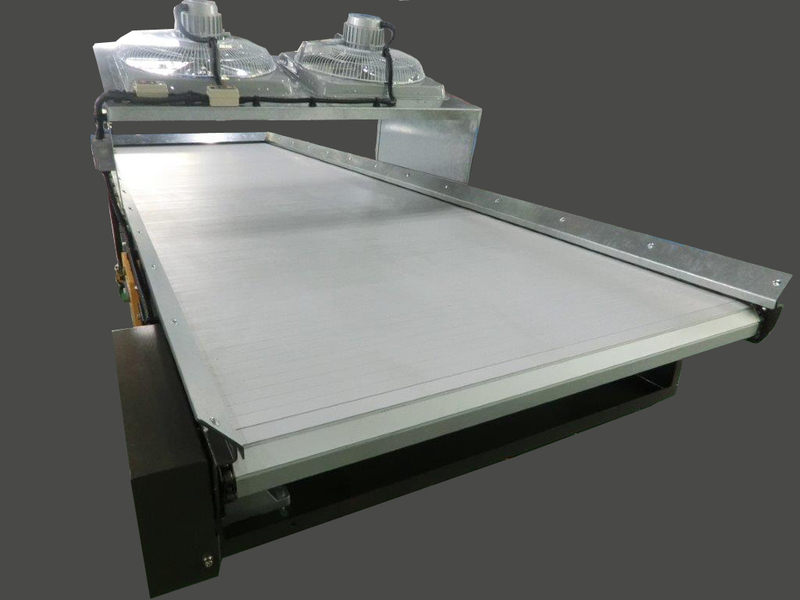 2.High capacity of load (load capacity per 200kg/mm2). 3.Lightly，made by aluminum alloy，to friendly environmentally and saving energy. 4.To resistant high temperature till 300℃. 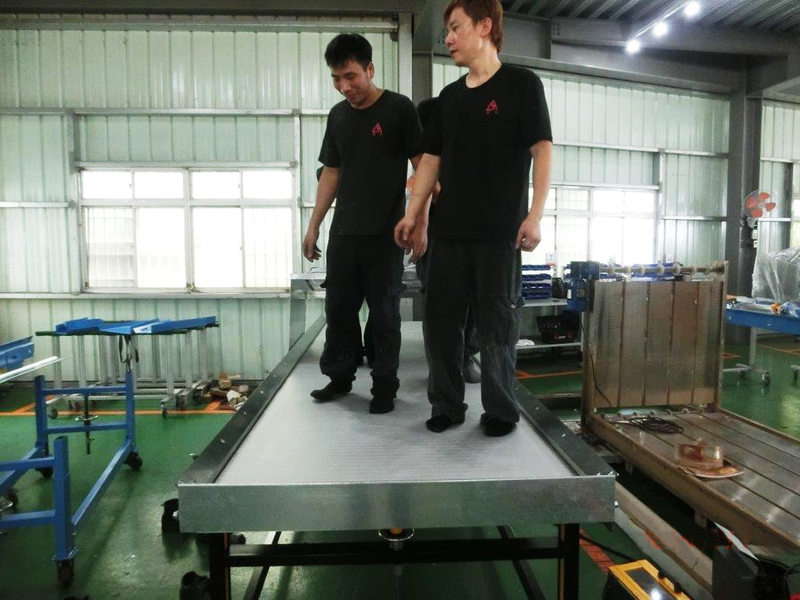 Yuan Yu’s double track conveyor is your powerful tool in your factory. 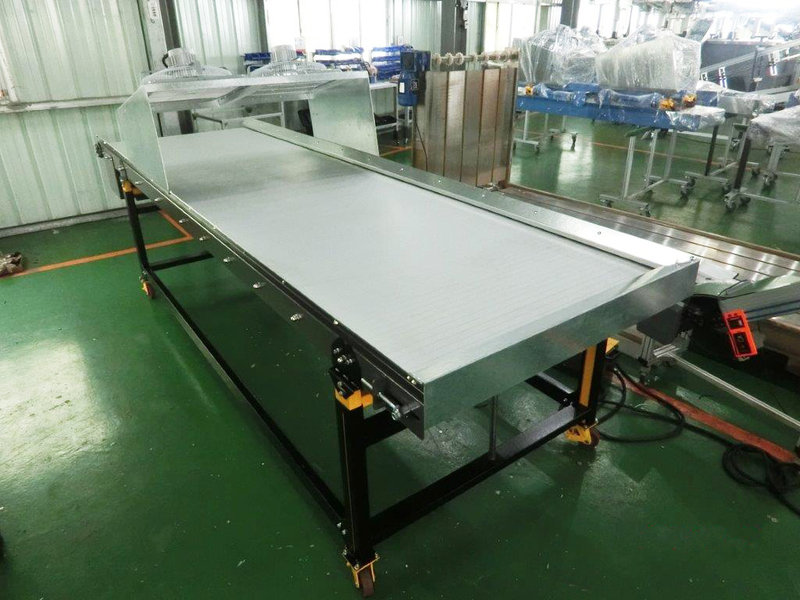 Yuan Yu’s automatic conveyor machine systems have been using in wide ranges of different industrials and conditions. 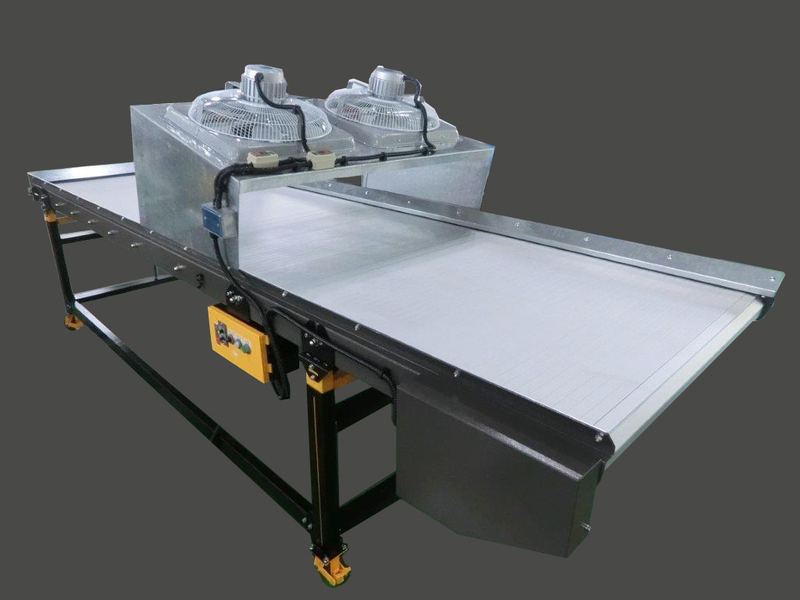 From traditional industry to electronic industry all need to use it and also plastic injection-molding, clothes washing conveyors, aluminum extrusion conveyors, conveyors for punching, restaurant process conveyors, inkjet coding and marking conveyors, metal detector conveyors, automatic packing machine, blow molding machines, wood processing conveyors, iron turning conveyors, labeling conveyors, food processing conveyors, agricultural conveyors.